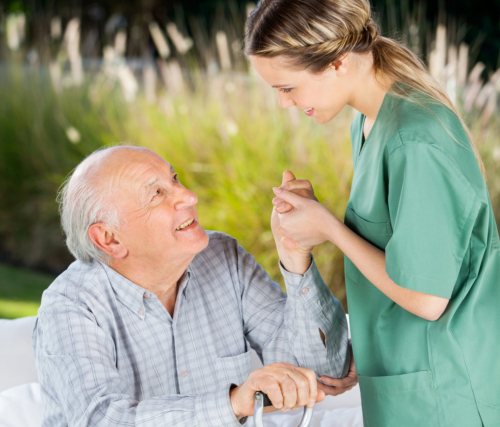 We work in partnership with our client families to provide personalized high quality care and companionship that will meet their unique needs and budgets. 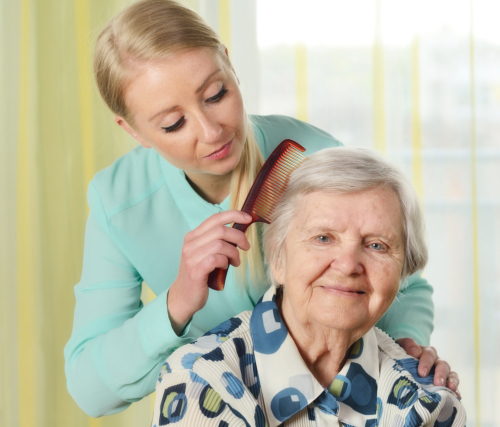 We offer the highest quality home care for you or your loved ones. 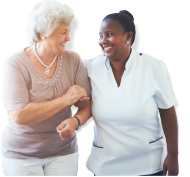 Our services are flexible enough for your changing needs and periods of care provision, whether it’s 24/7, live-in, hourly, short-term or long-term care. Look at what our clients have to say about their experience with us. 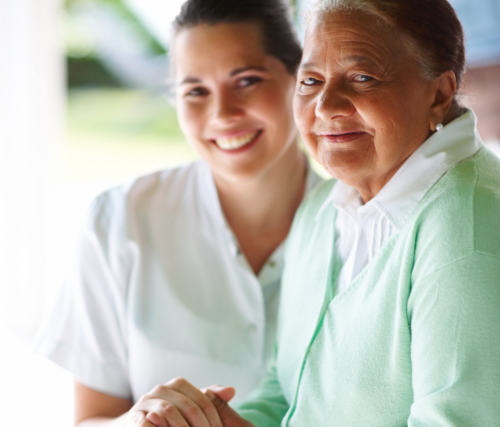 Refer someone you know who might need our quality care services. 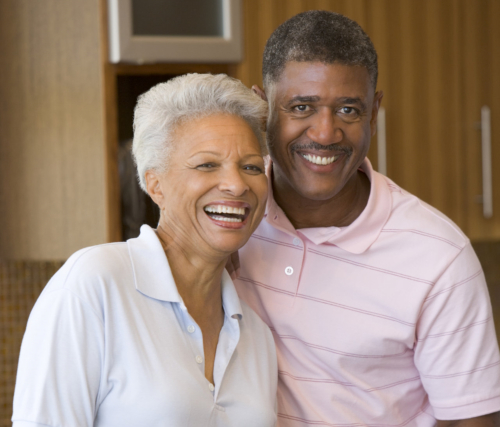 Know the team of dedicated caregivers who will work with you. 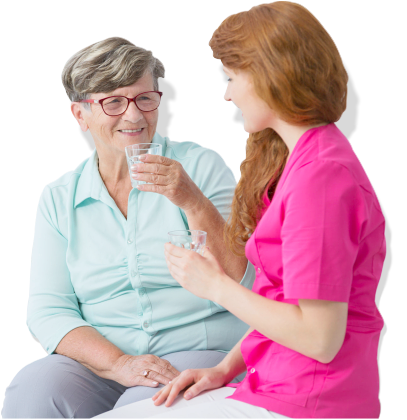 We can help and are ready to provide great care when you need us!